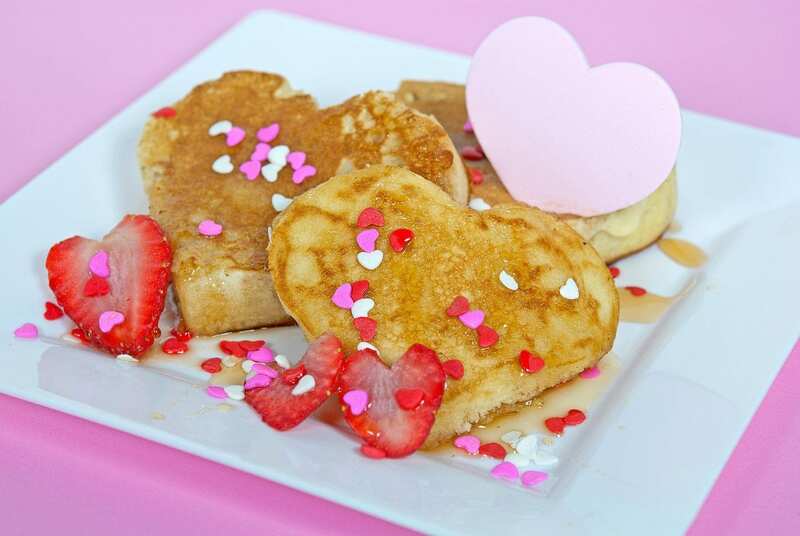 Are you looking for some family friendly Valentine’s Day ideas? 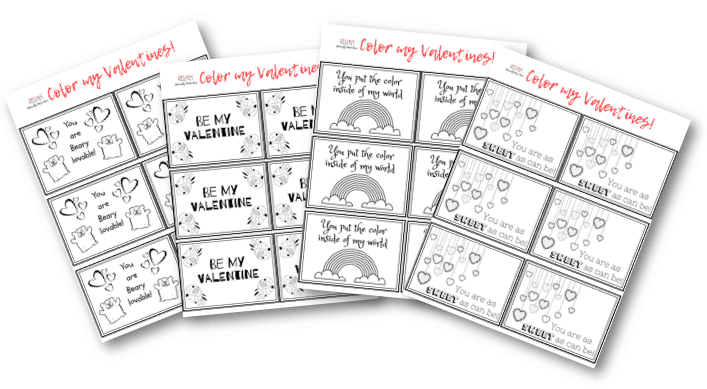 Here is a round-up of some free coloring Valentine’s, Valentine’s Day Recipes, Valentine’s Day games & toys, and even a guide for picking out a gift for the man in your life. 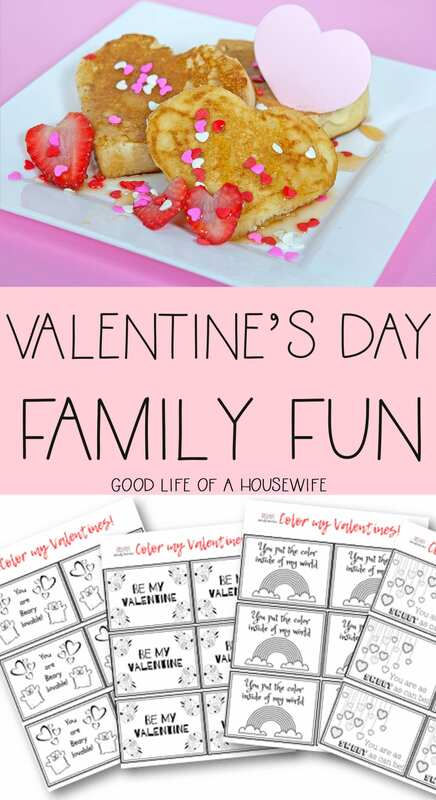 Olivia, at Naturally Made Mom created some adorable Valentine’s that your kids can cut out and color. 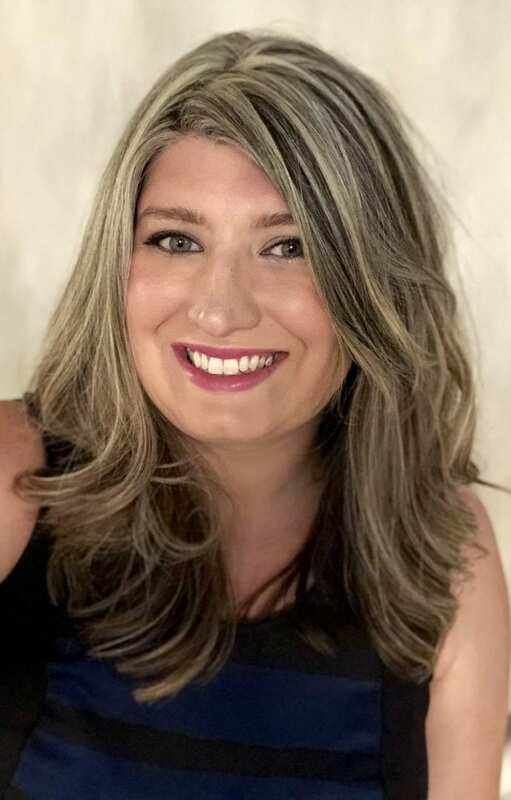 Kim from Two Kids and a Coupon put together a list of crafts kids would love to make for Valentine’s Day. Perfect for a little messy time, and the most memorable gift, Nanny SheCanDo has some great ideas for toddlers. Slime, the perfect lazy day activity that kids LOVE. Check out this Valentine’s Day Slime by the The Farm Girl Gabs. Here is a great list of fun toy ideas for emotional development that would be a great addition to a Valentine’s Day basket for kids by The Thoughtful Parent. For kids that are a little bit older, Arty Crafty Kids, has a great Valentine’s Day Tree idea. A fun Valentine’s Day Word Scramble for at home or for a classroom party, by DIY Vibes.